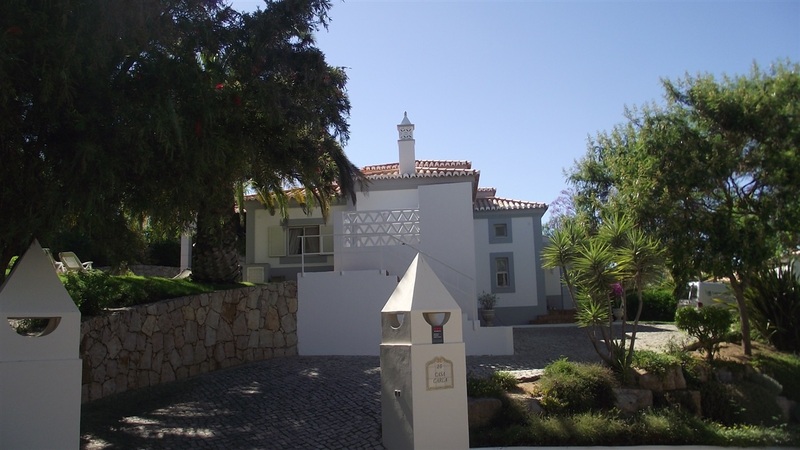 This beautiful luxury Villa is set on the Carvoeiro Golfe course. 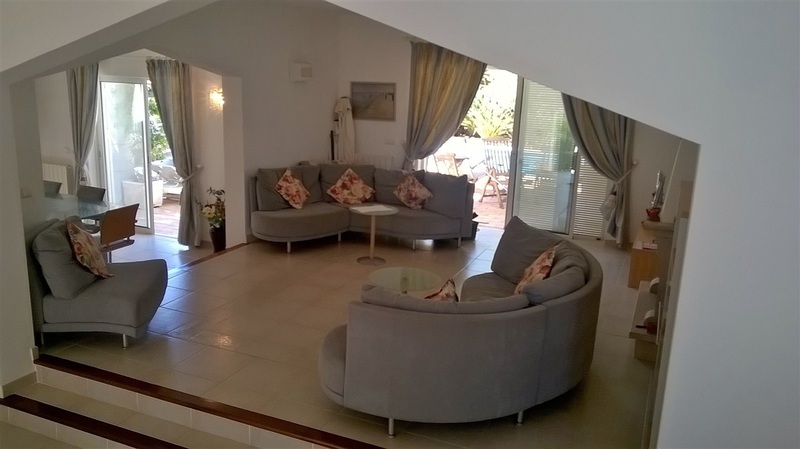 It is build in a modern style on several levels and offers a very spacious lounge with large dining area , fully equipped modern kitchen, 2 bathrooms ( 1 ensuite) and a WC. 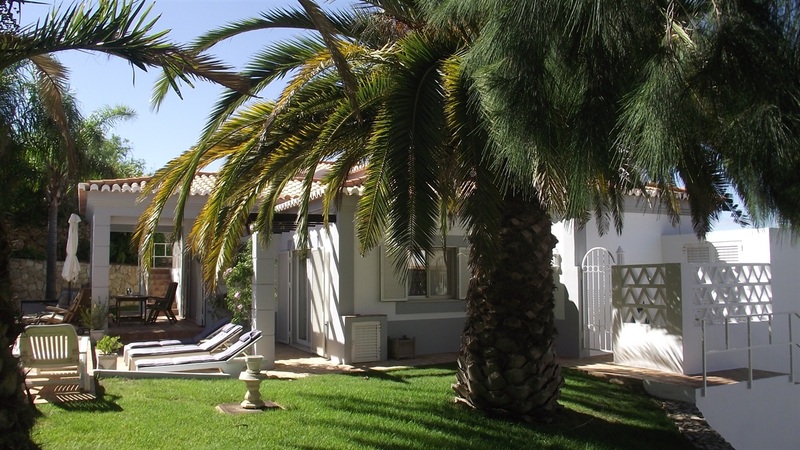 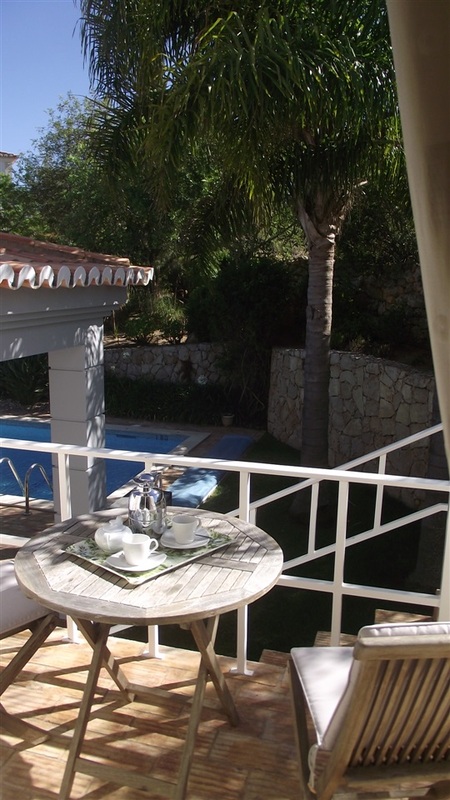 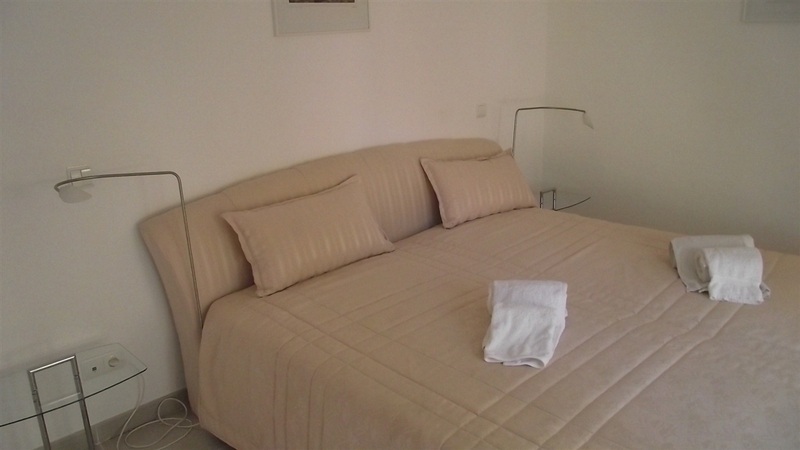 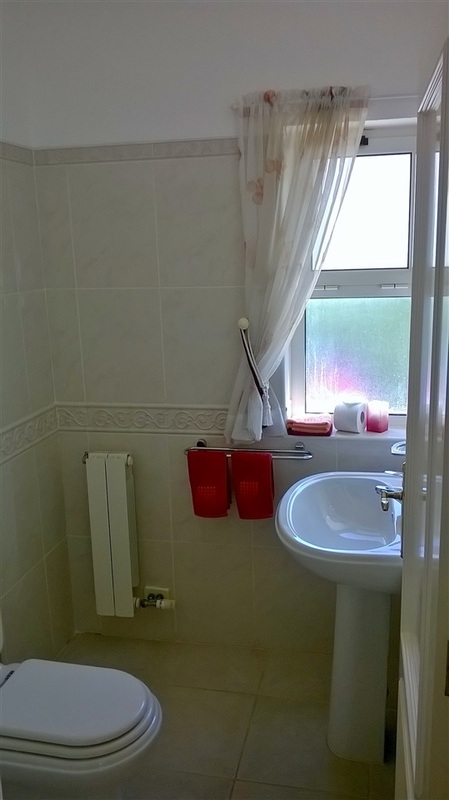 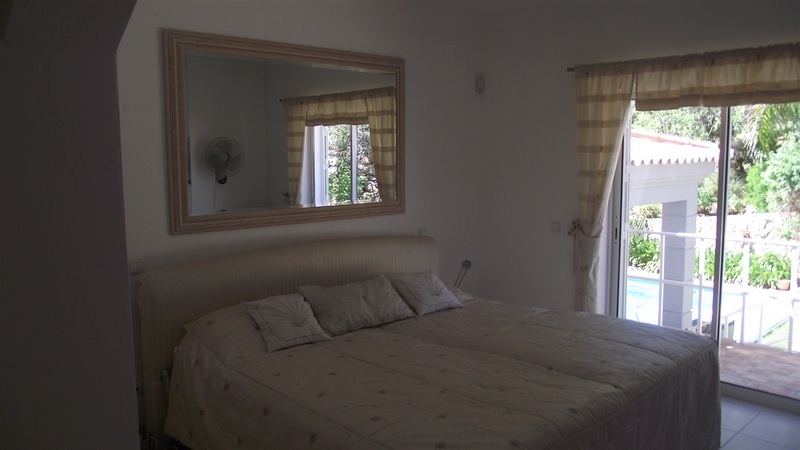 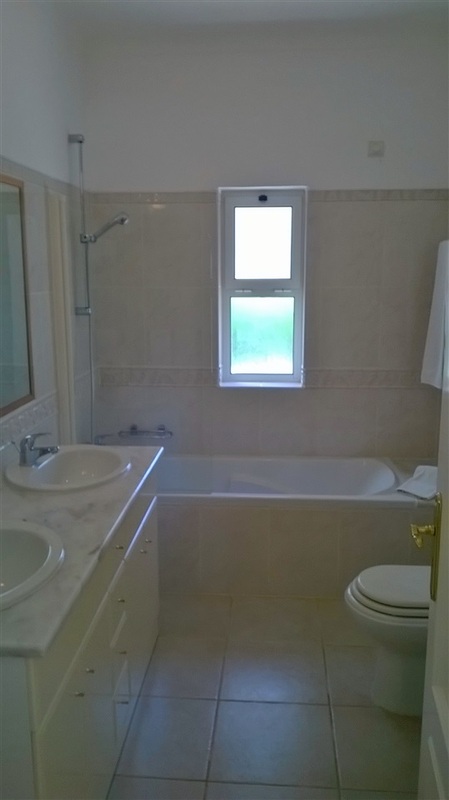 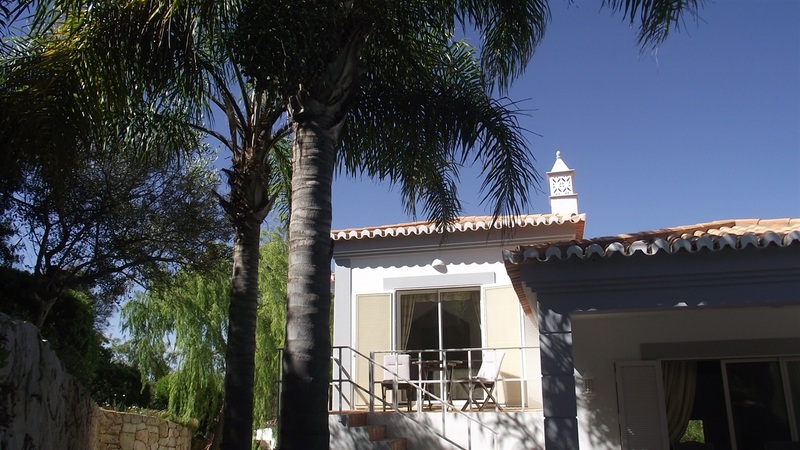 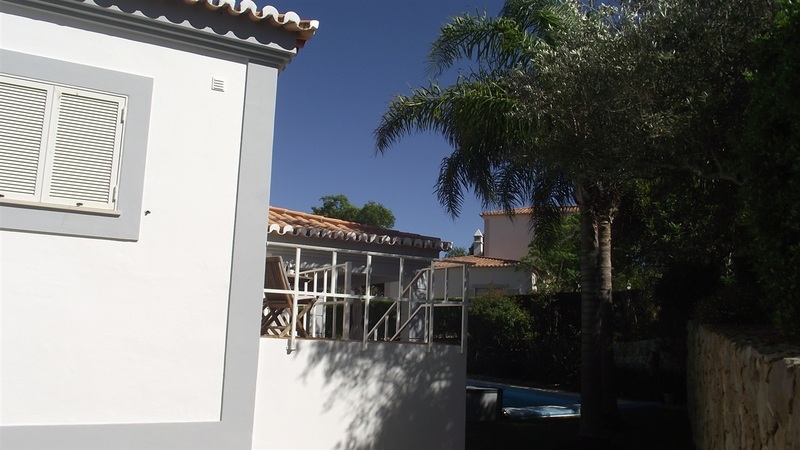 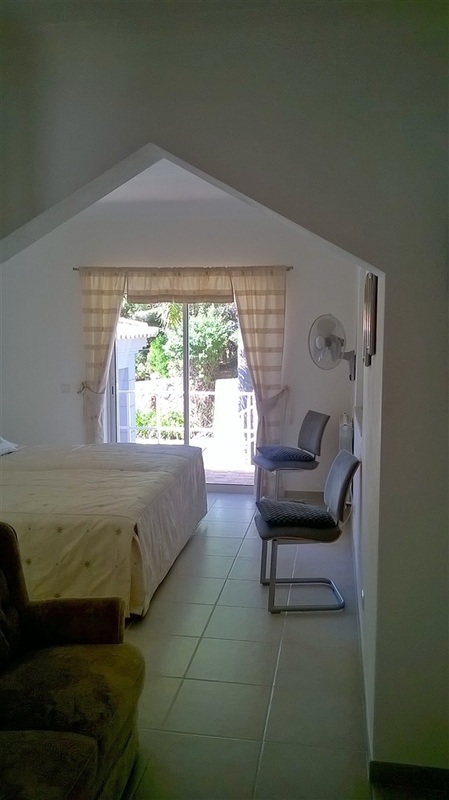 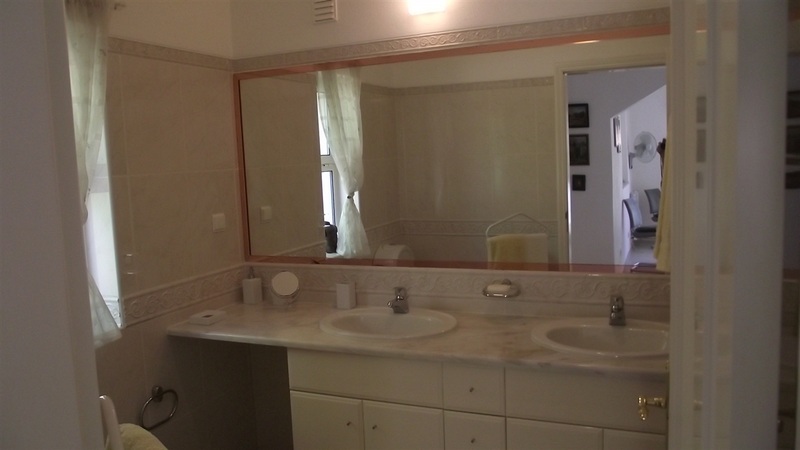 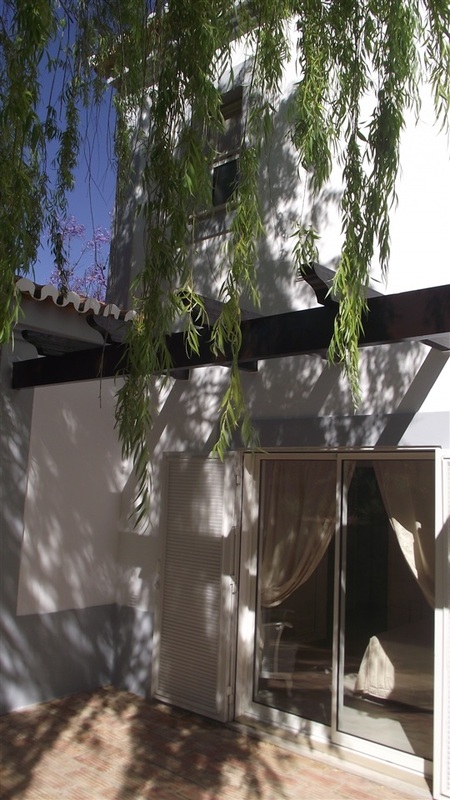 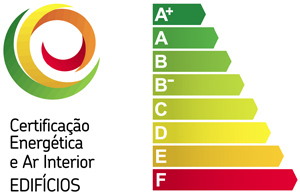 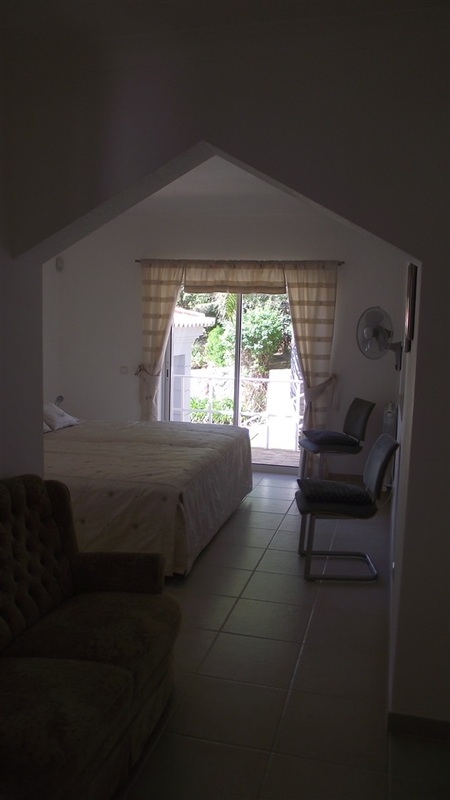 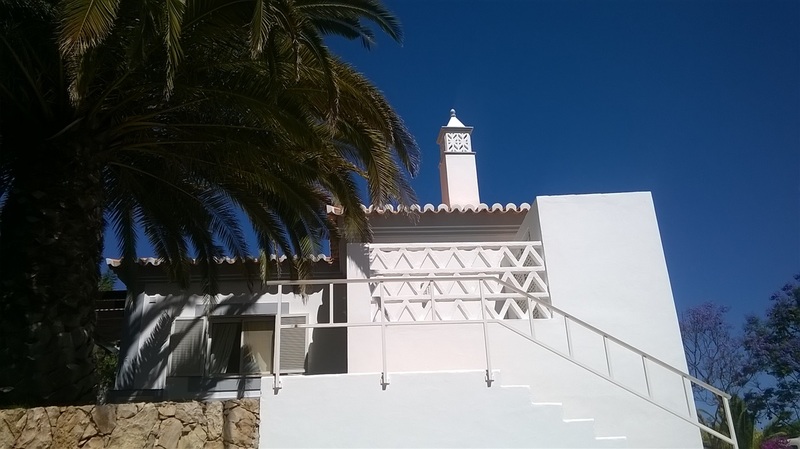 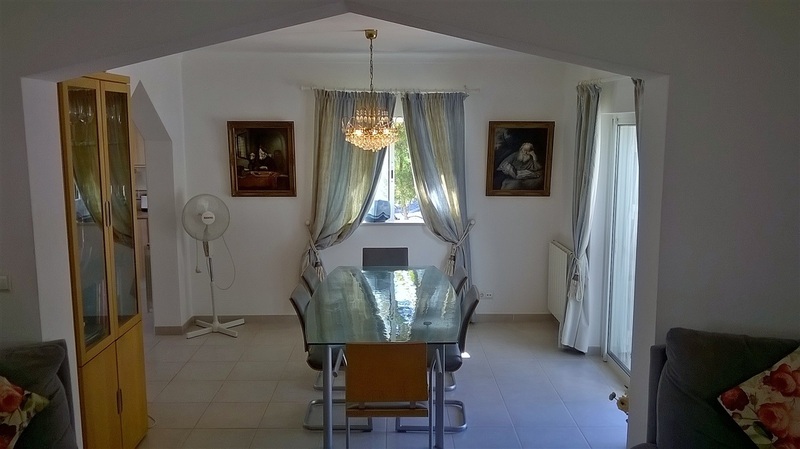 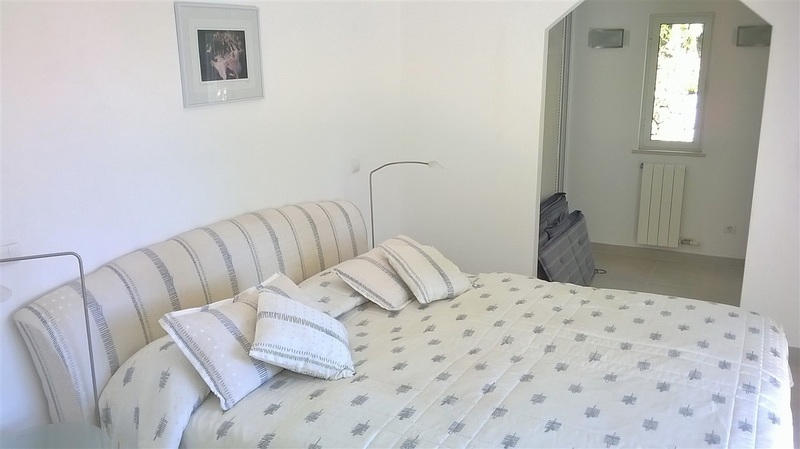 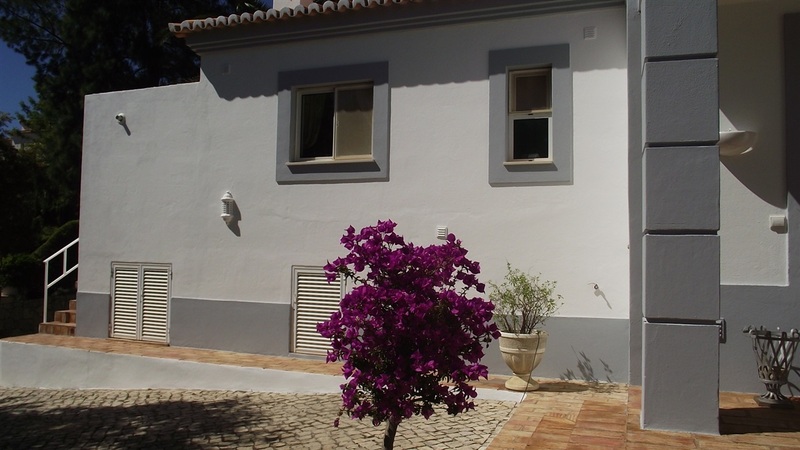 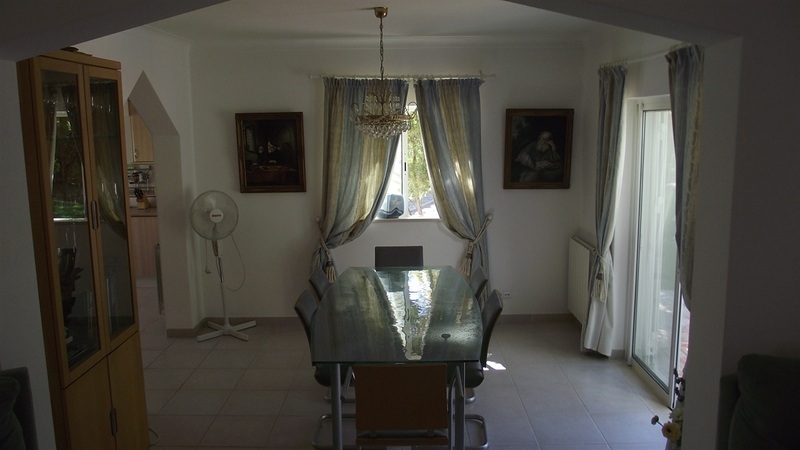 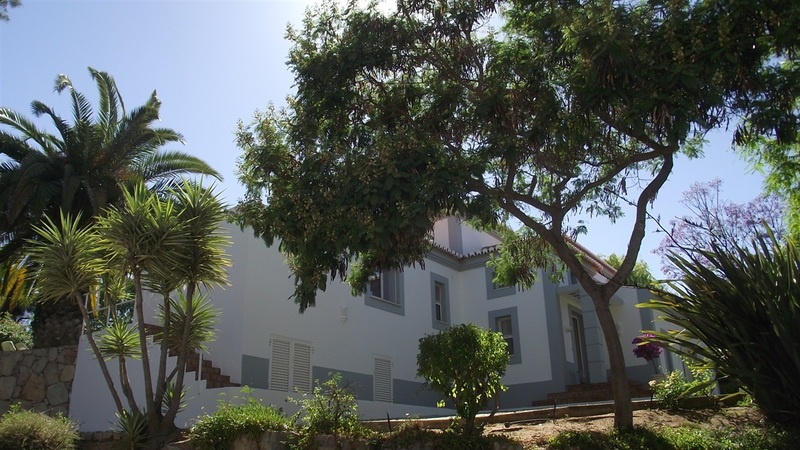 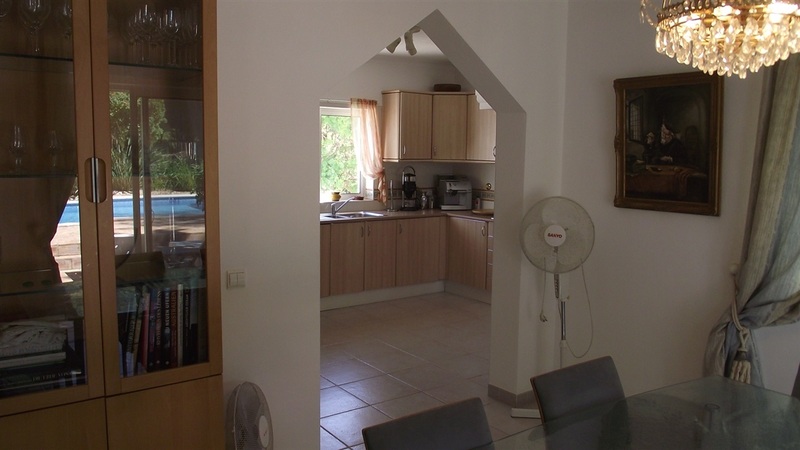 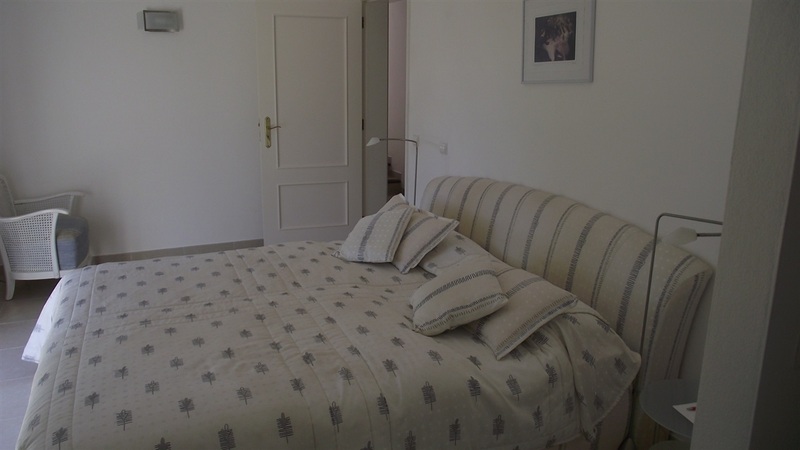 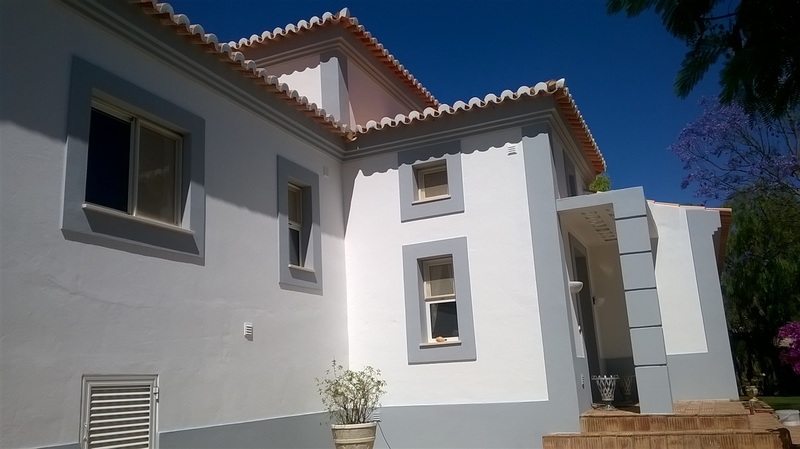 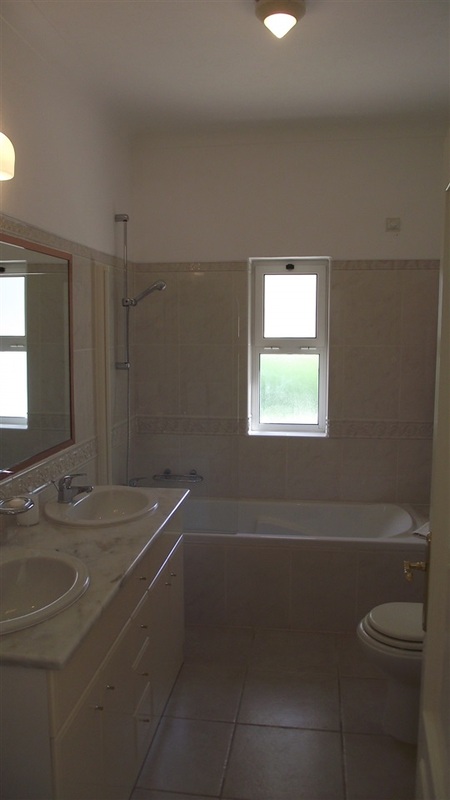 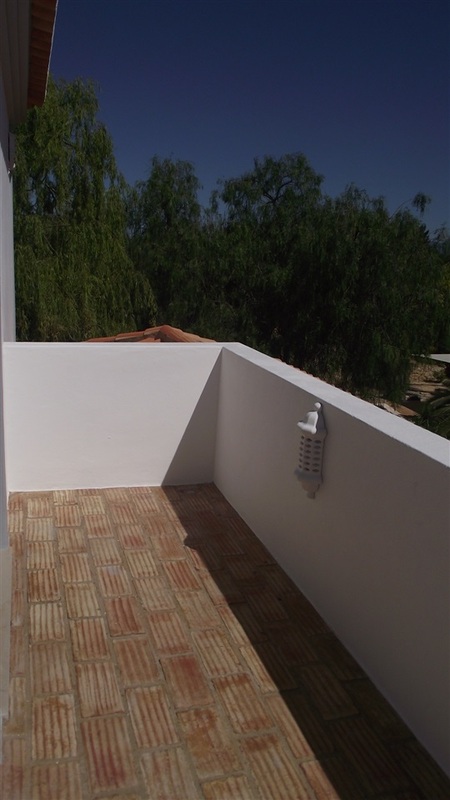 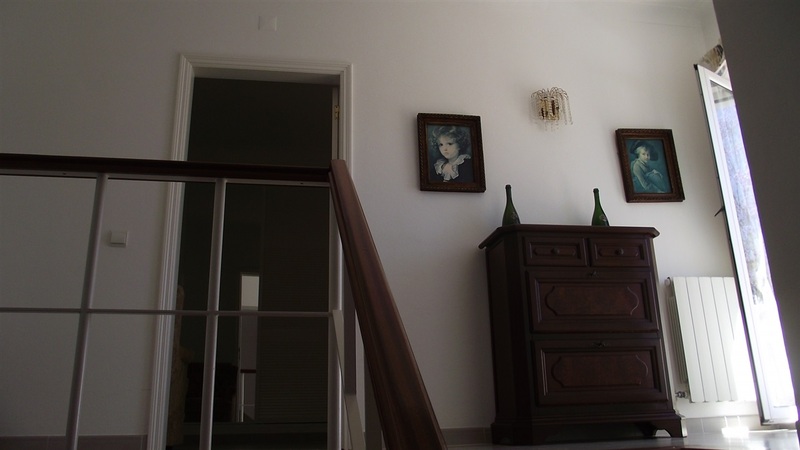 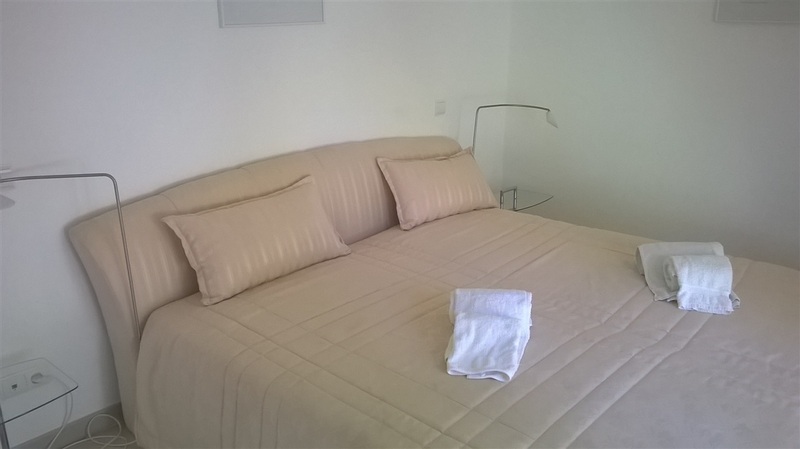 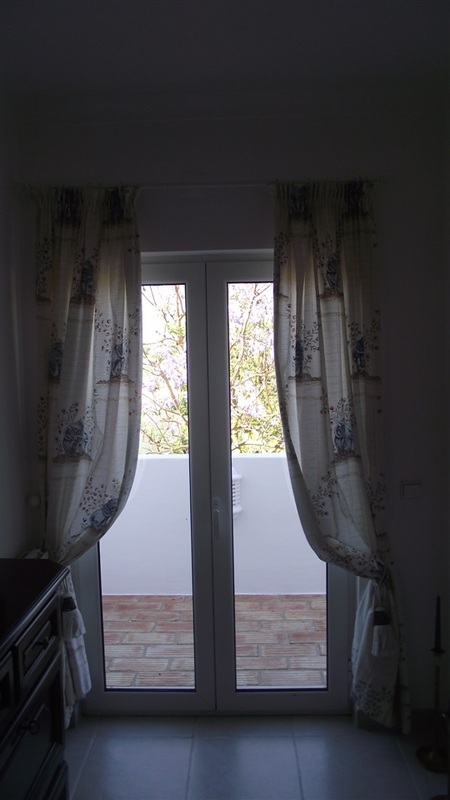 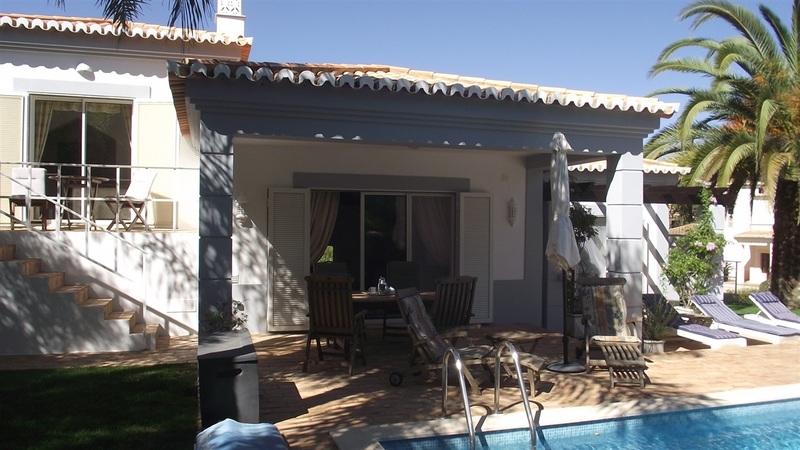 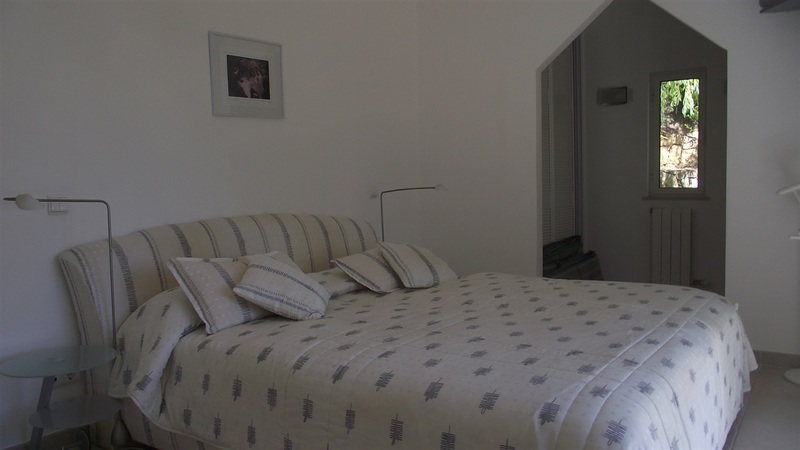 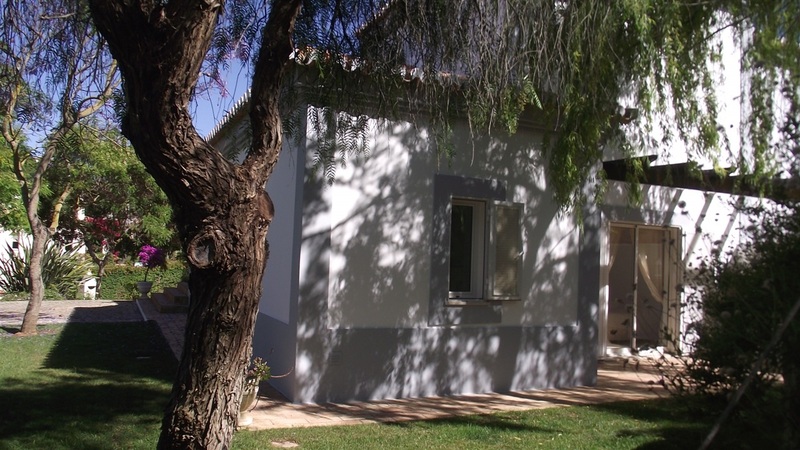 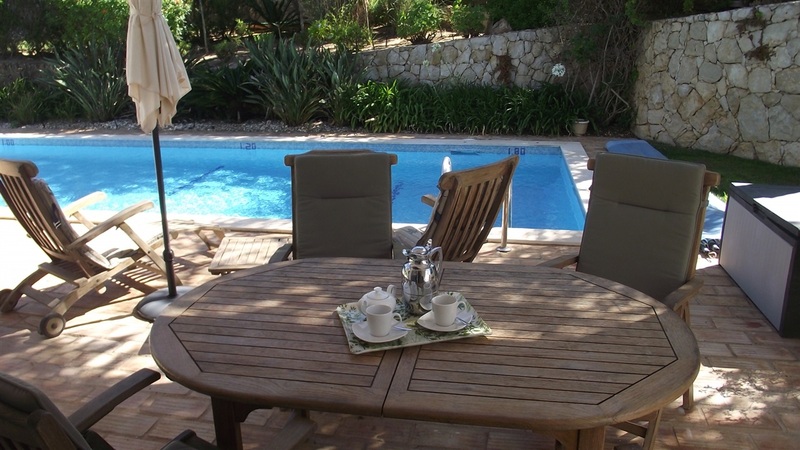 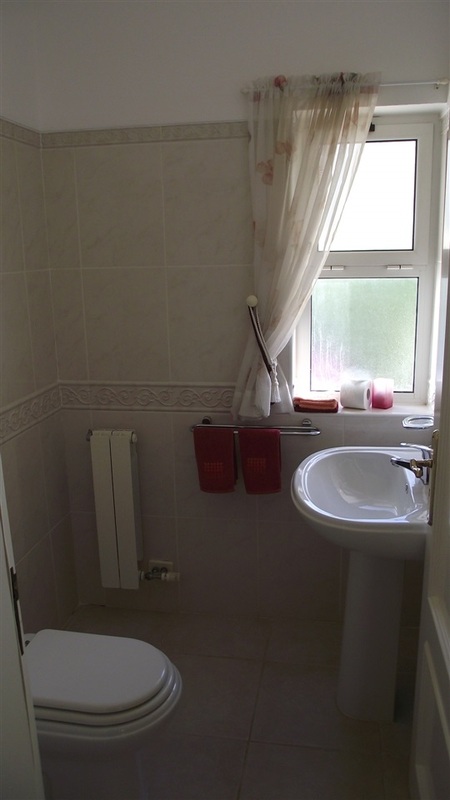 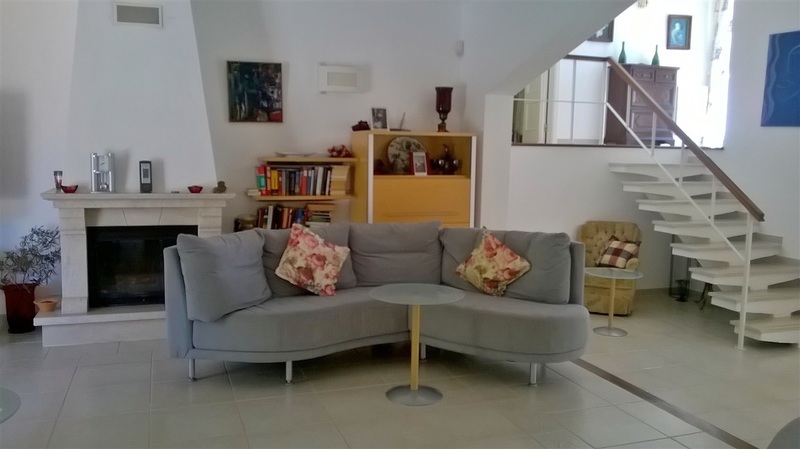 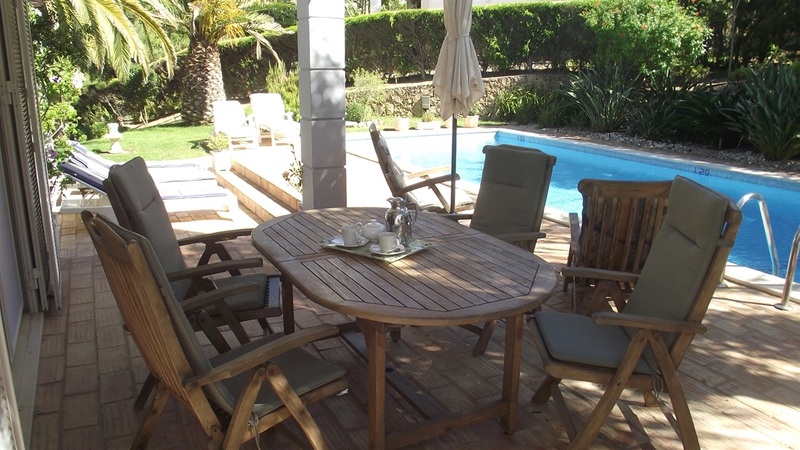 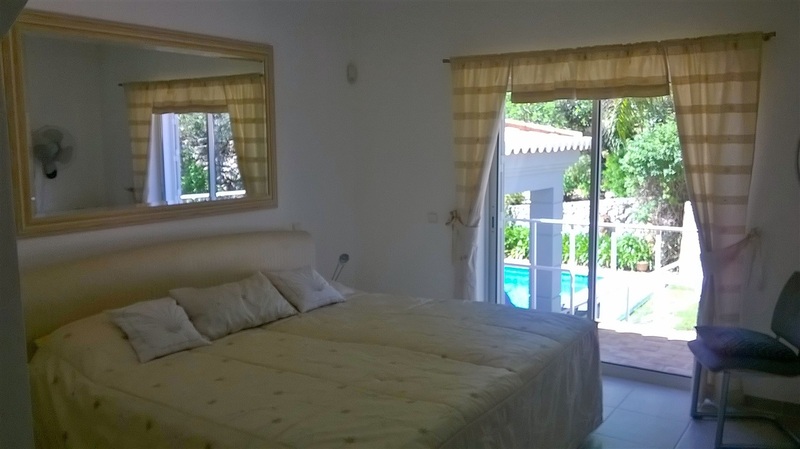 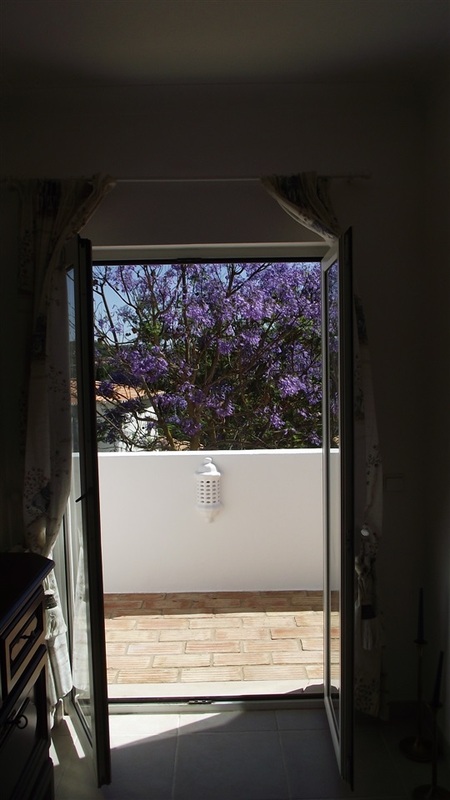 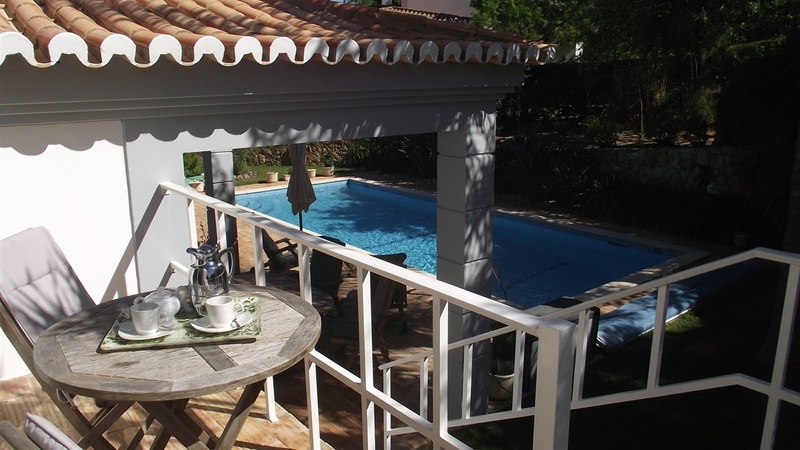 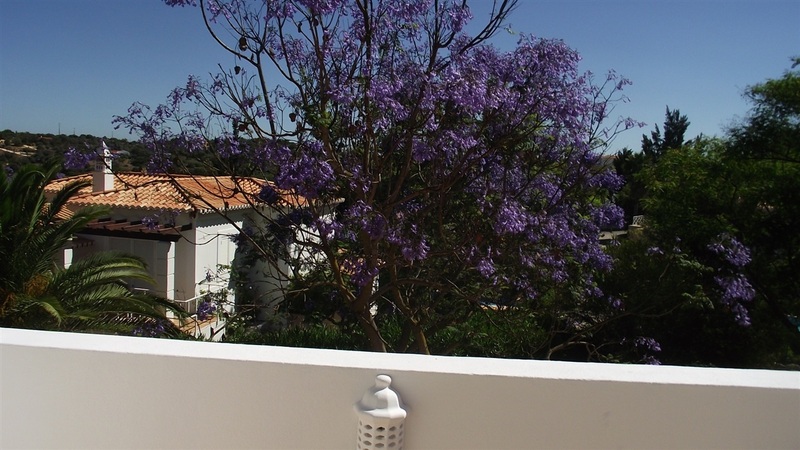 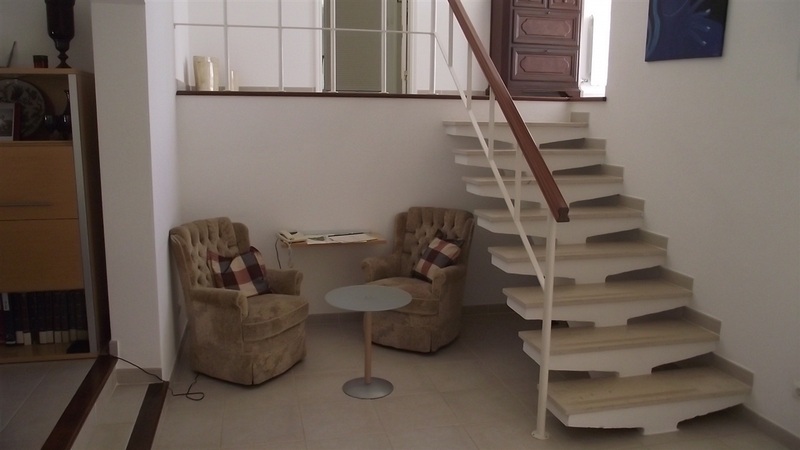 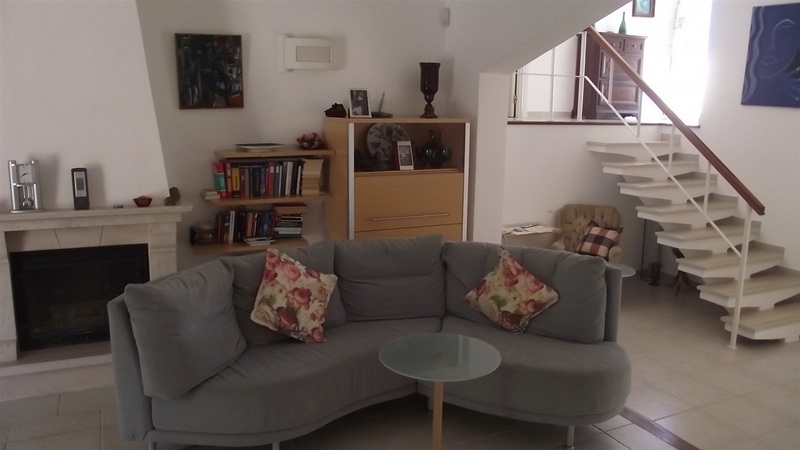 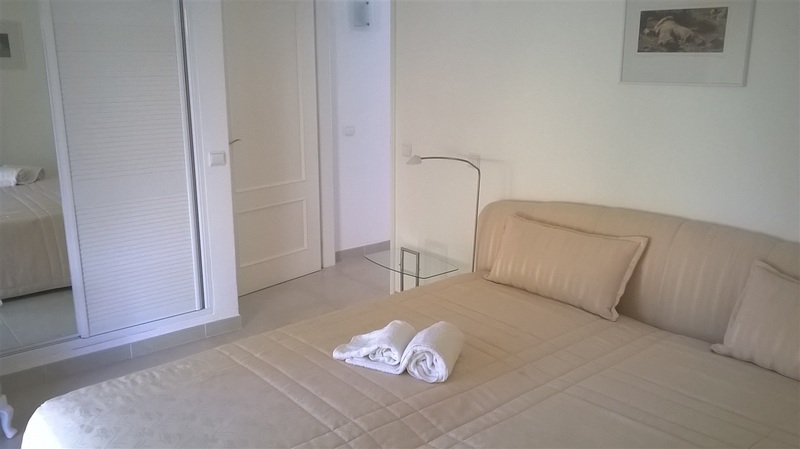 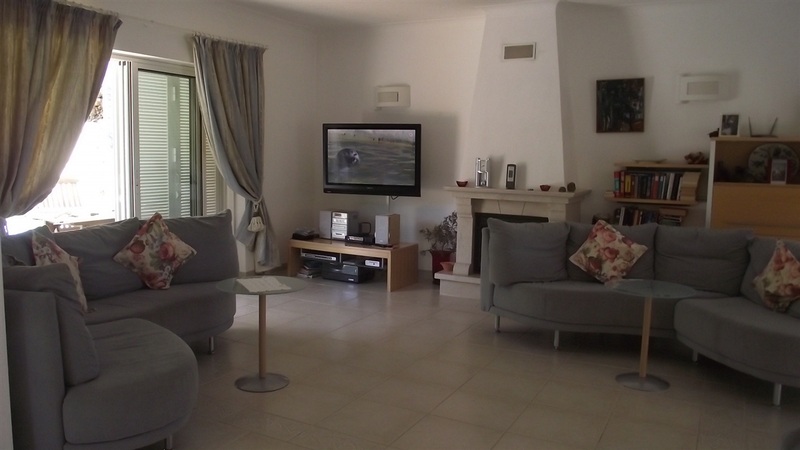 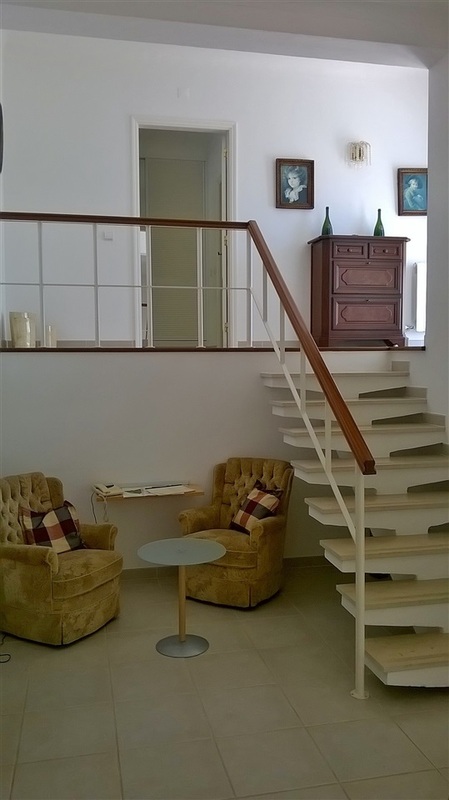 The Villa is beautifully furnished and provides gas central heating as well as doubleglazing. 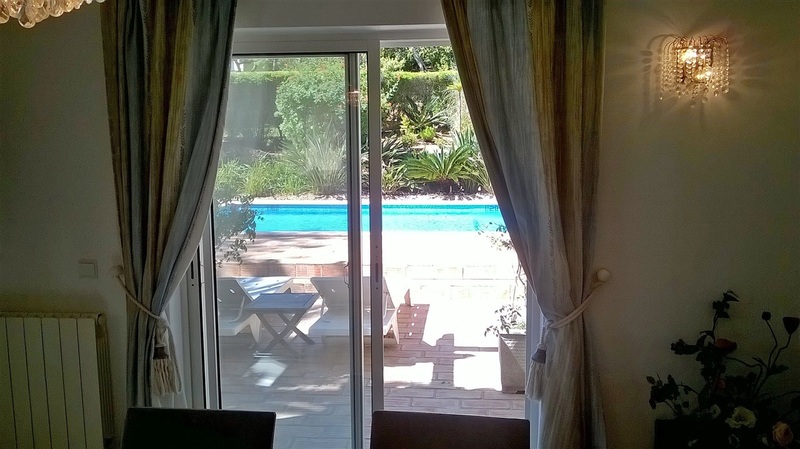 The private pool measures 8 times 4 and a solar poolcover is in place. 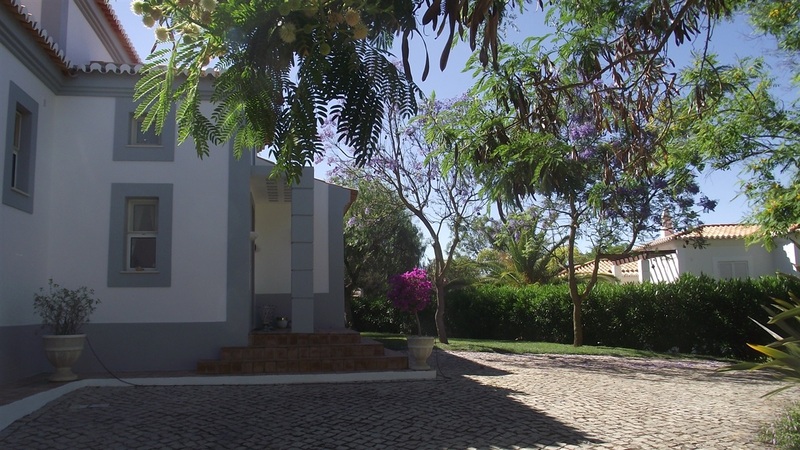 The gardens are very well maintained and irrigation system is in place. 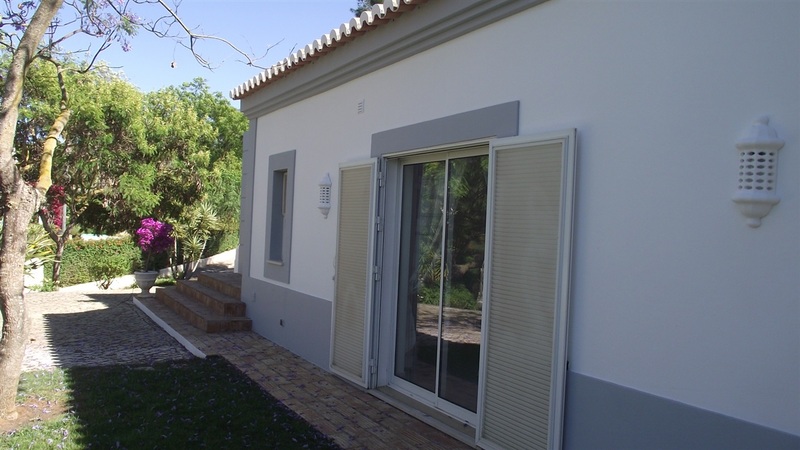 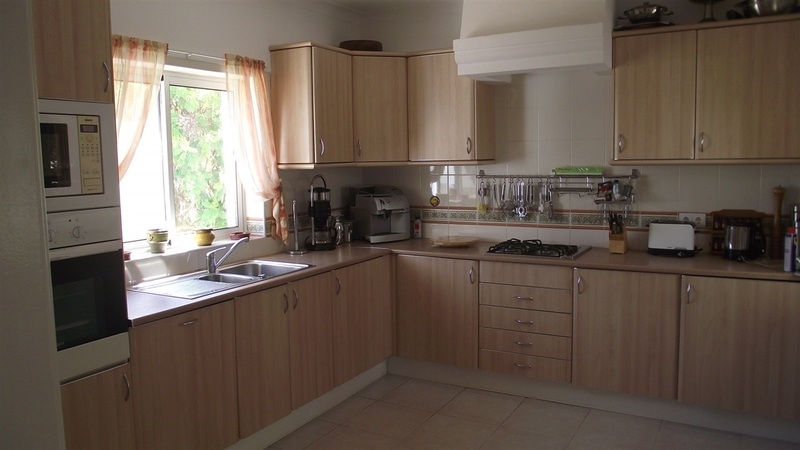 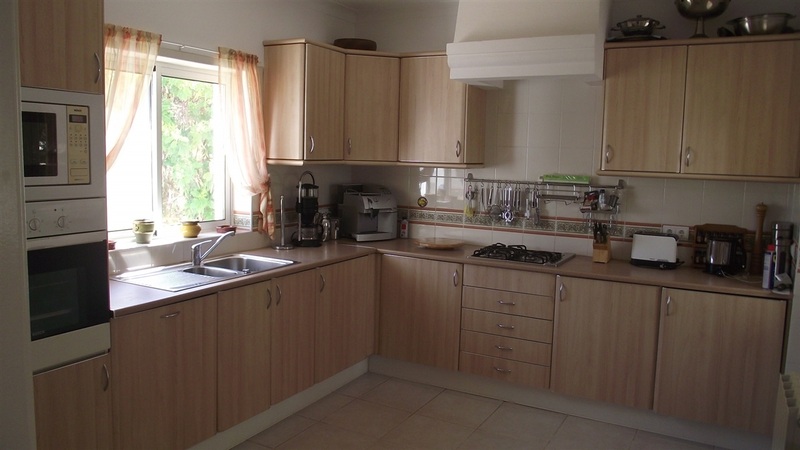 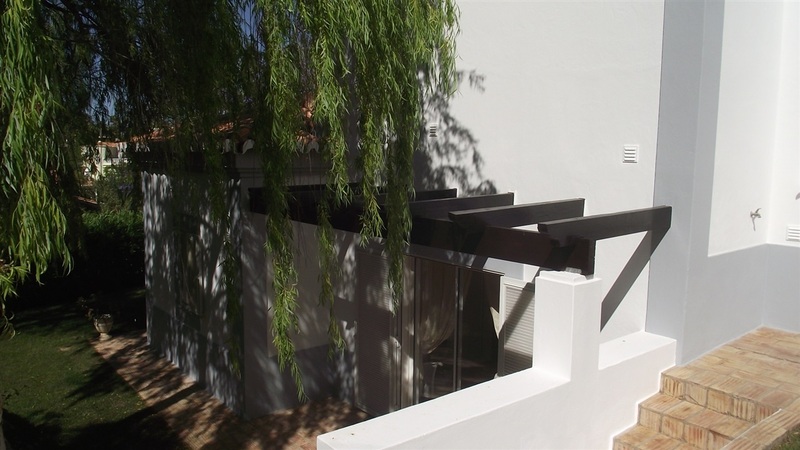 A very nice property for those you love to play Golf and enjoy the outstandlngly well maintained areas. 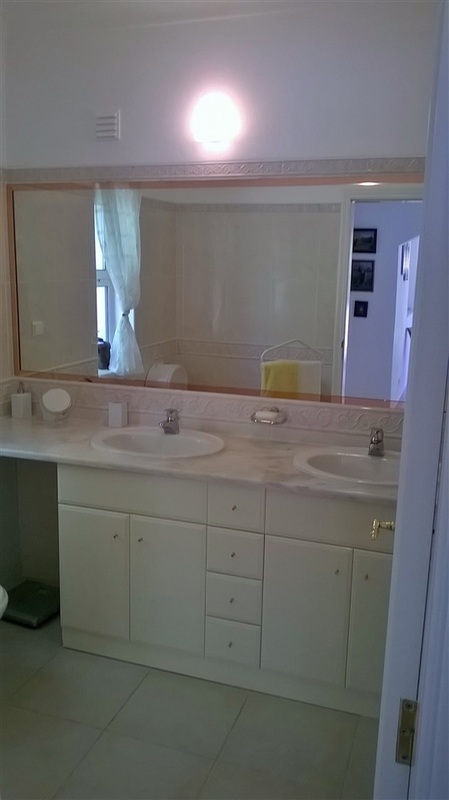 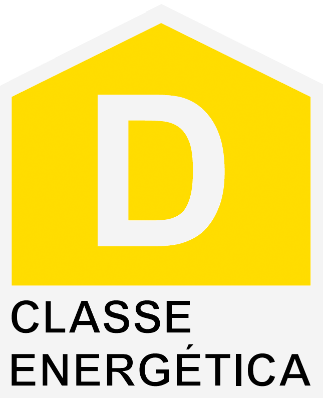 Rental license in place.